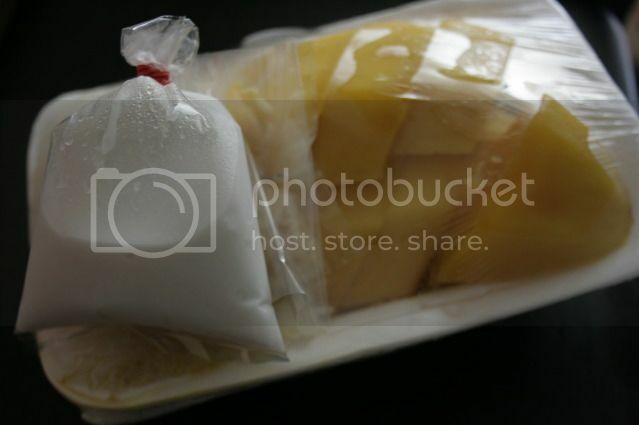 Sticky rice and sliced mango are always considered to be one of the traditional dessert that can be found in Thailand. Everywhere you go, you can always find a stall selling this traditional food, with price ranging from the cheapest to the expensive (like the one you found in the airport, costing you around THB 150 ~ US$ 4,5). 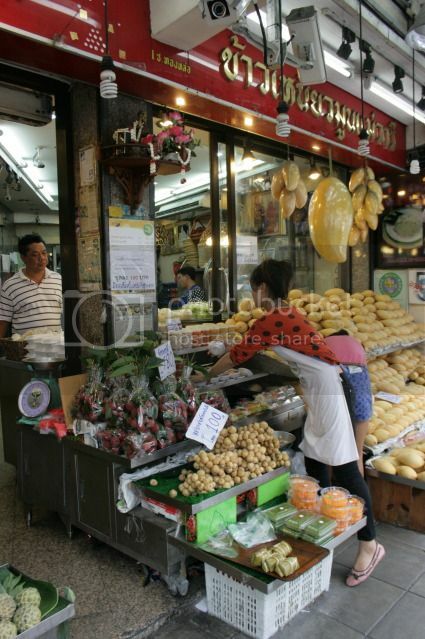 But according to one trusted website that Alia was scouting before we go to Bangkok, the only place which sells the best sticky rice and sliced mango in Bangkok can only be found in Thong Lo area. 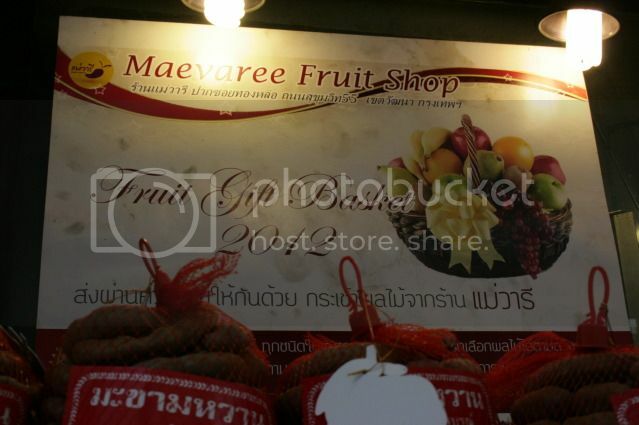 The shop called Maevaree Fruit Shop, and it is located just nearby the exit of Thong Lo BTS (Bangkok Train Service) hub. This shop looked promising as we see people goes in and out carrying variety of fruits from the store. 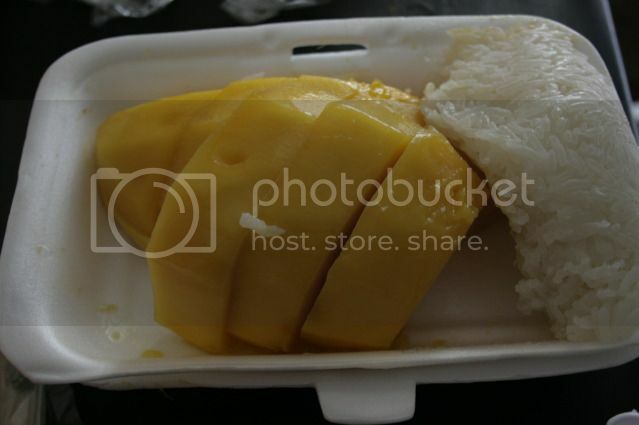 We purchase the sticky rice and sliced mango which cost us THB 100 (US$ 3,0). 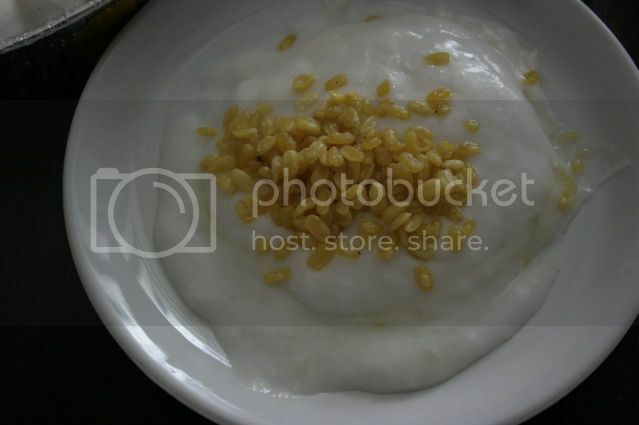 The sticky rice should be eaten with coconut milk sauce and crispy corn (?) 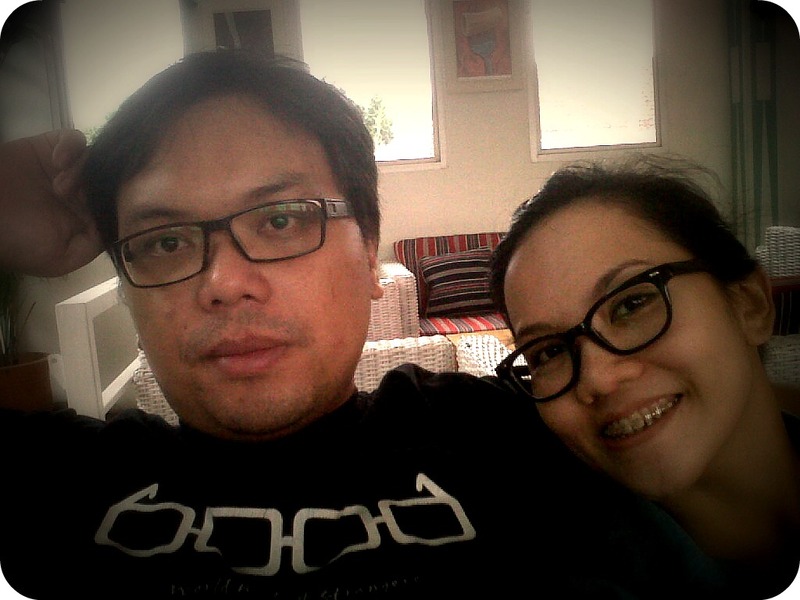 topping. 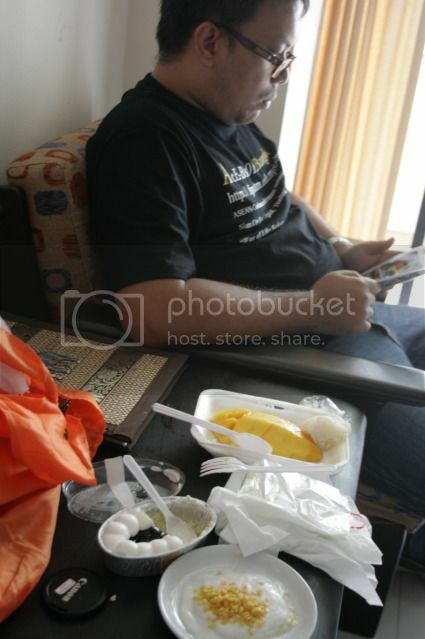 The mango itself is quite different with the one we used to find in Indonesia. They are more floury (is this even a word?) and more solid, but they are sweet. 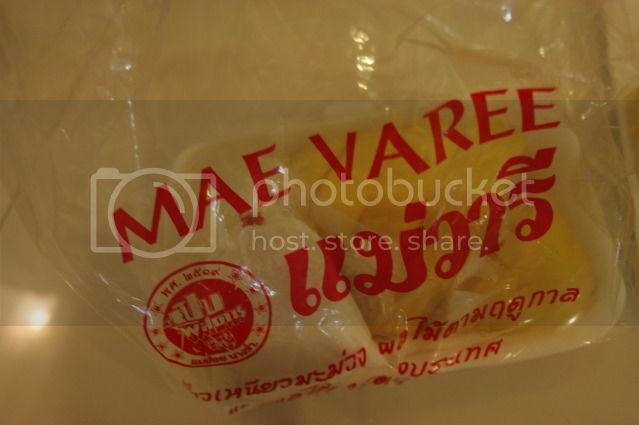 Combined with the sticky rice, we can say that this is one of the best dessert that we've ever tasted in Bangkok :).